Our objective is not to sell a product; our objective is for you to obtain the results that Kitazato Vitrification offers. With this idea in mind, at Kitazato we have spent over a decade investing in training and workshops around the world. A decade in which thousands of embryologists have discovered the Tips & Tricks of Kitazato Vitrification, whether at conferences, on visits to clinics, or in our collaborator and training centres. We know that the Cryotop® Method offers the best survival results on the market, and we are committed to helping you to achieve this. To do so, our training is always led by experienced professionals, belonging to some of the most renowned clinics in the world, supported by our team of specialised embryologists. 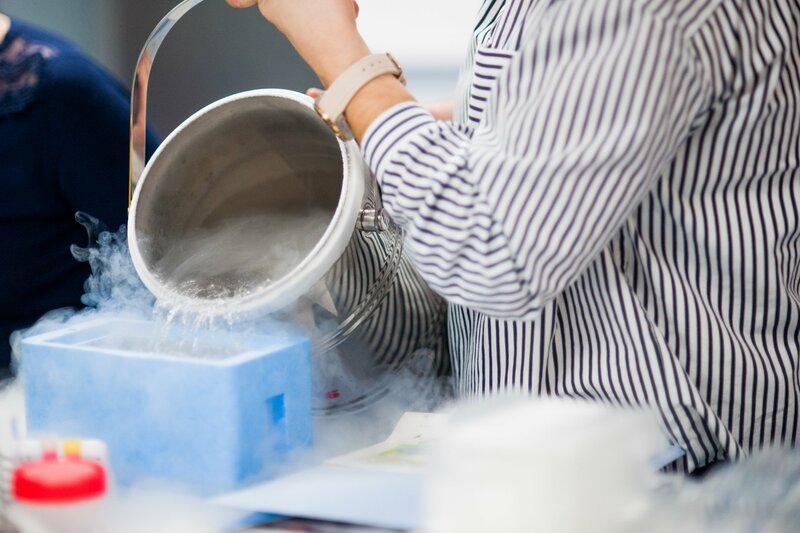 Thanks to this, we can reinforce the learning process for theory with an eminently practical section, where trainers share valuable expertise and experiences from their daily routines which will help you to master the Cryotop® Method. We guarantee that no question will go unanswered. Currently, we offer regular training in Italy, Russia, Spain and the United Kingdom. Centres collaborating in this training have the Kitazato quality seal, not only due to the proven capabilities of their staff, but also due to their excellent installations, equipped with the latest technological advances and specifically designed for undertaking training work. 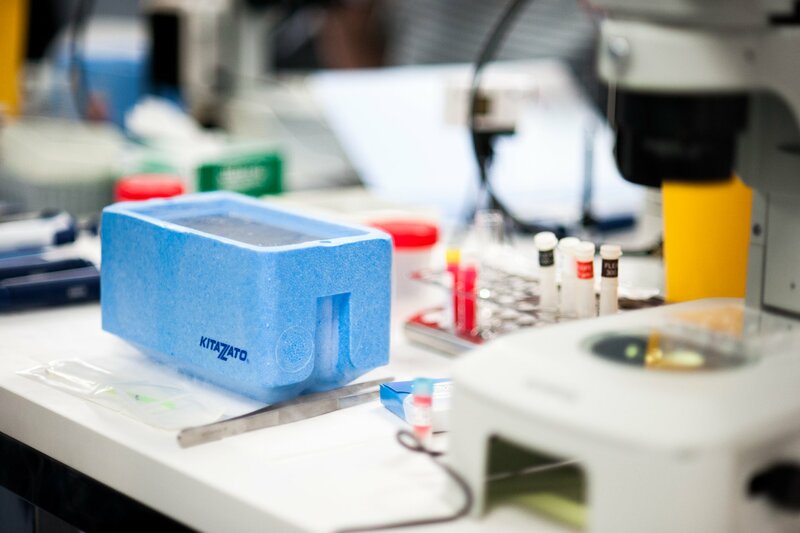 Additionally, at Kitazato we offer training and technical assistance services that we can configure based on your needs and your laboratories. 1 What happens to the specimen in each step of the procedure? 2 Factors which act throughout the procedure and which affect the end result. 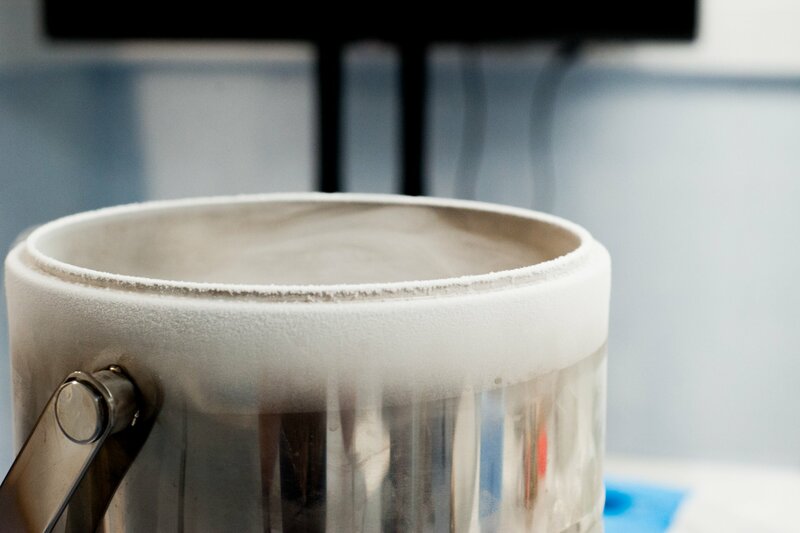 3 Practical advice of a technical nature to maximise the results of vitrification with the Cryotop® Method. 4 Review of the most relevant publications and results. 5 Success stories in the vitrification of oocytes, cleavage and blastocysts with the Kitazato Cryotop® Method. 1 Appropriate preparation and use of materials. 2 Practical demonstration of the Kitazato tips and tricks for mastering all steps of the process. 3 Supervised practice (Hands-on): each attendee will reproduce the whole process and may focus on the steps they wish to review in greater detail. Reviewing the variables that affect the vitrification and devitrification process and its success. In-depth examination of the crucial steps during the vitrification and devitrification process with the Cryotop® Method, acquiring the necessary skill for improving and optimising results. 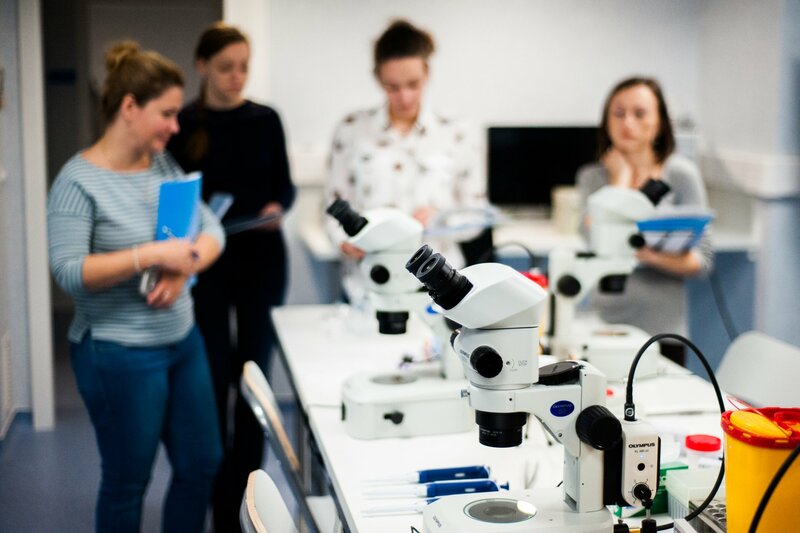 Acquiring the necessary knowledge to implement and maintain a successful vitrification programme for oocytes and embryos, adapting to the needs of your laboratory. Fill this form and a member of our organisation will contact you to answer your questions and schedule your participation.